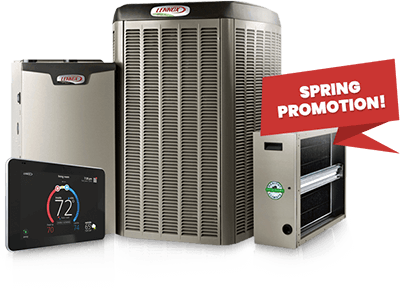 Save Money on HVAC Services and Equipment in Martinsburg, West Virginia! Special offers you can feel really good about! From time to time, you can take advantage of special offers on high-efficiency comfort systems from Lennox. On top of that, you may be able to qualify for additional rebates through your utility company. See the links below for more details on these savings opportunities, as well as contests and other promotions. Save even more when you upgrade to a high-efficiency heating and cooling system. Depending on where you live, you may qualify for energy rebates through your utility company. ** Please consult your tax expert on any tax credit to which you may be entitled.